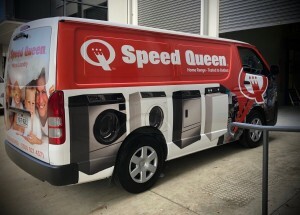 Speed Queen gets a wrap! 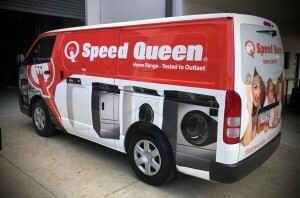 Here is the latest wrap to leave the factory. 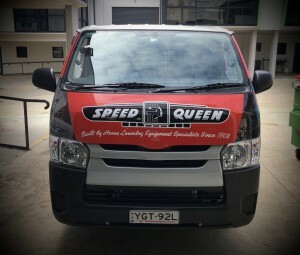 Thanks to Speed Queen for trusting us with their new Toyota Hiace! 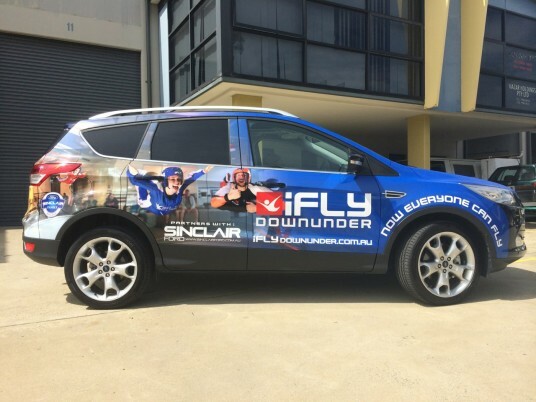 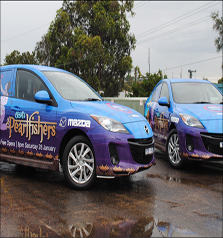 I’m sure you will agree the wrap is quite eye-catching and is sure to get spotted in amongst the traffic of Sydney. 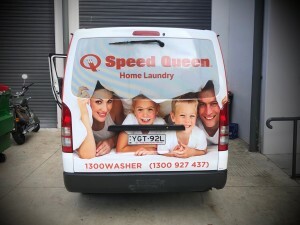 Think about what a vehicle wrap can do for your company… Today is a great time to contact us and see how we can help you generate quality sales leads through effective use of your vehicle graphic.